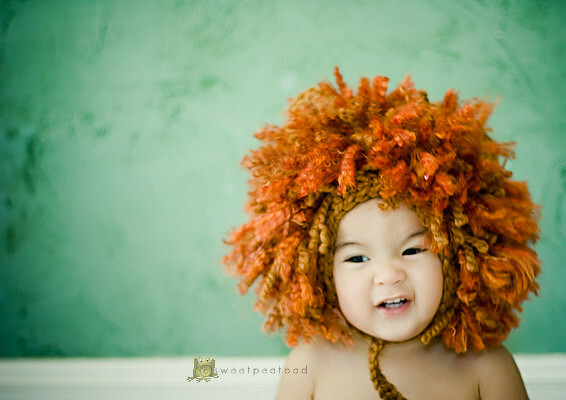 Question of the day, lion or a fro? Yarns in Pantone's 2017 Color of the Year - "Greenery"
Gorgeous Chrysanthemum Shrug - They Say It Can Be Crocheted in a Day! NextIs This Is What The Lunch Ladies Like To Crochet? I would like to thank you for blogging about my hat 🙂 I’m so honored!